I love the pencil work in these! Nice hatching Allen. 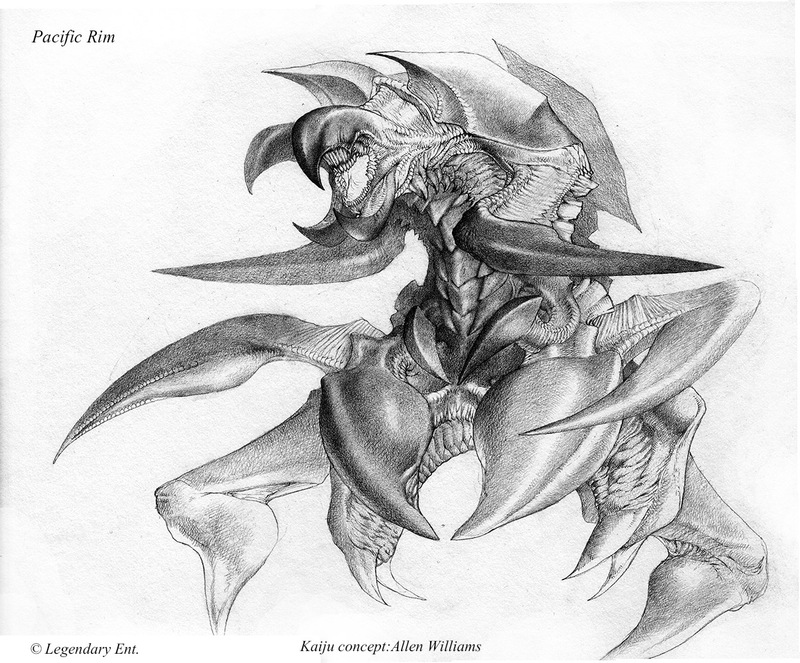 The design is reminiscent of the second form of Destroyah. Your work is fantastic and I can't wait to see it on the big screen. Thank you!